I am thrilled with your site. After looking for almost a year I might have found the fabric to upholster a chair. 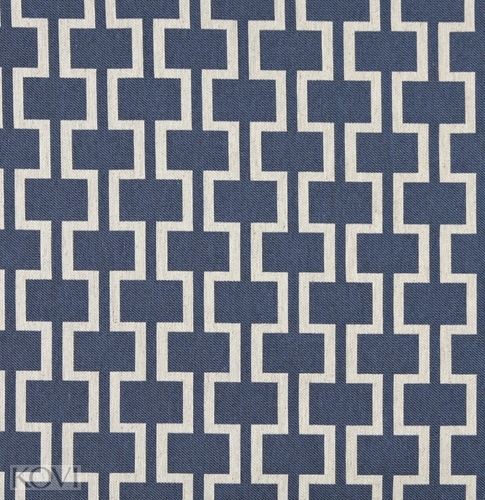 KOVI Fabrics is excited to introduce a brand new collection of coordinating geometric patterns. These fabrics are exceptional in durability, quality, and in style! All fabrics are made in America and are rated heavy duty for commercial use. The samples I selected were great and have given me several options. I will be ordering fabric shortly.